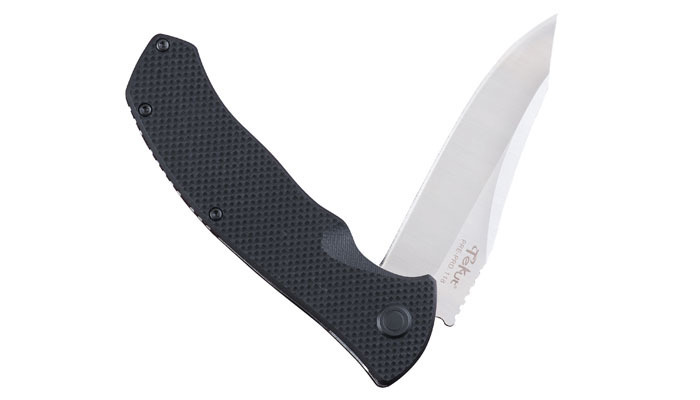 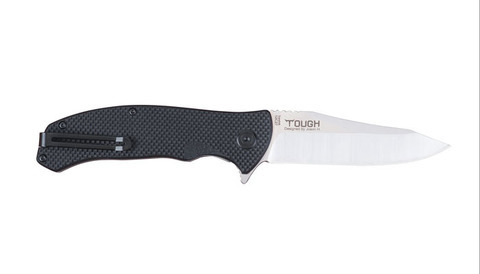 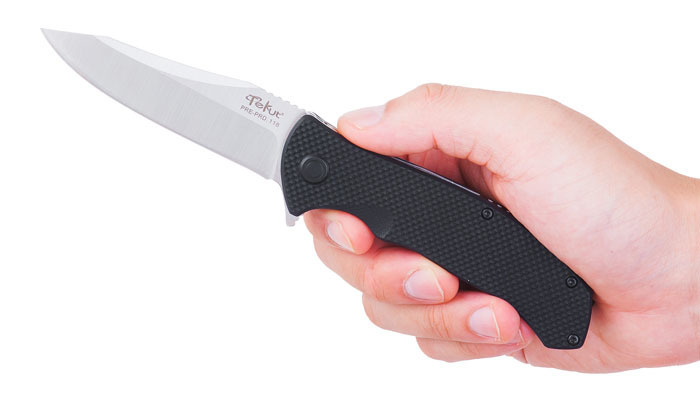 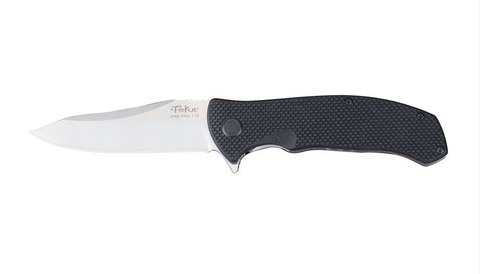 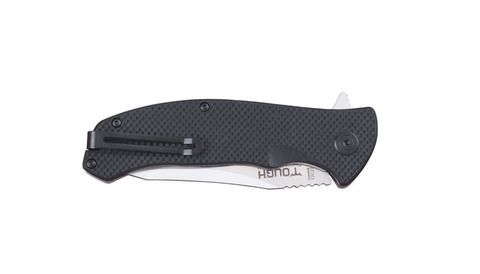 The TeKut Tough is a heavy duty EDC folding knife designed for tackling heavy duty tasks. With its 9cm blade length, the Tough can properly be carried in your pocket but also fit more tasks and jobs. 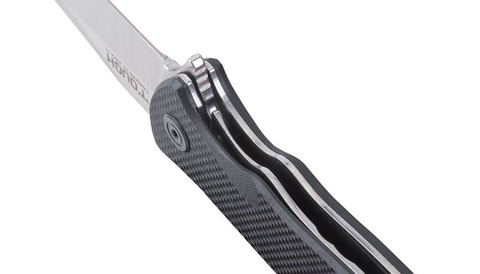 The Tough has been given a typical reverse tanto blade made of Sandvick 12C27 stainless steel, high quality, sharp and durable to ensure the length of the blade cutting edge while maximize the tip of its strength, making a perfect balance between cutting and piercing functions. 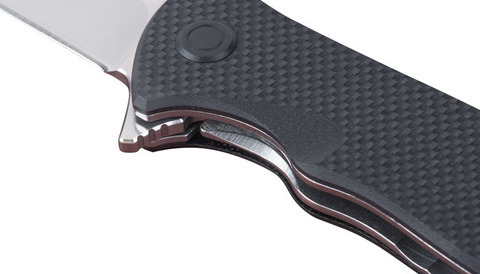 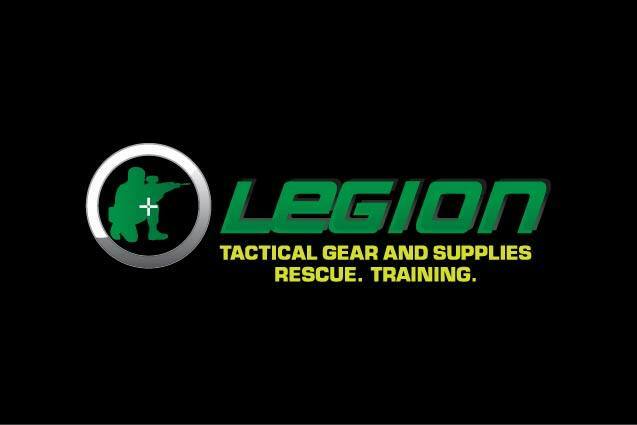 Additional features include the G10 handle with 12.5mm thickness, providing a super hardness and good hand feel, the unique patented retractable clip design, allowing users to put deeply inside the pocket and concealed carry.